Wessell Insurance Services, LLC is a personal lines insurance broker that specializes in SR22 form / certificate of insurance for financial responsibility required for license reinstatement. The certificate of financial responsibility, also called SR22 insurance serves as proof to the state that you have the liability insurance required for license reinstatement. We have helped thousands of people get their driver's license back over the years. We have contracts with several A+ rated insurance carriers, allowing us to compete in the high risk market and offer great rates. We place you with the insurance company that fits your needs and remain as your personal agent on the policy.  Whether you need an SR22, SR50, FR44, auto, motorcycle or non owner policy we can help. 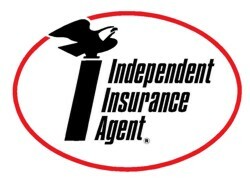 Let our experienced agents help get you the right coverage at an affordable price.